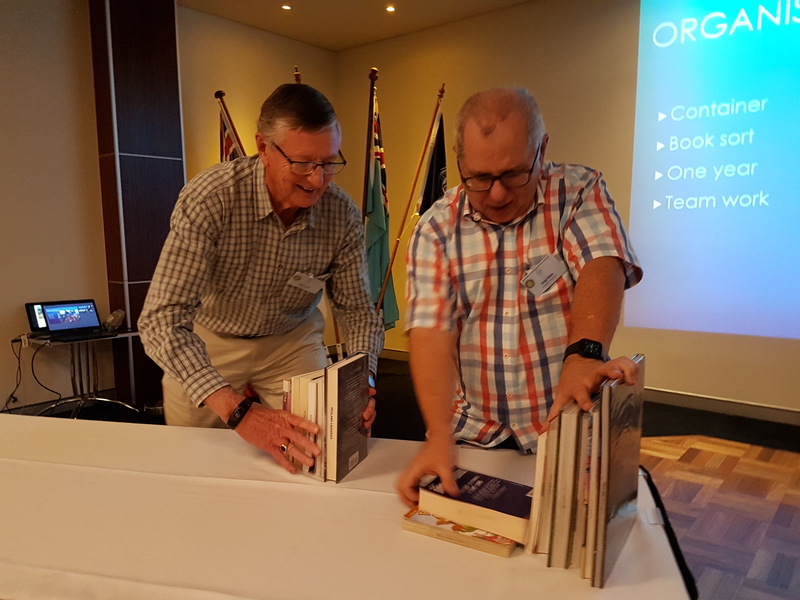 What an inspiration to all is Yu-Min, as she tells us about her experience on Efate Island in Vanuatu, with a group from Cleveland District State High School, setting up 3 libraries in primary schools over the recent holidays. An interactive, informative and entertaining presentation. 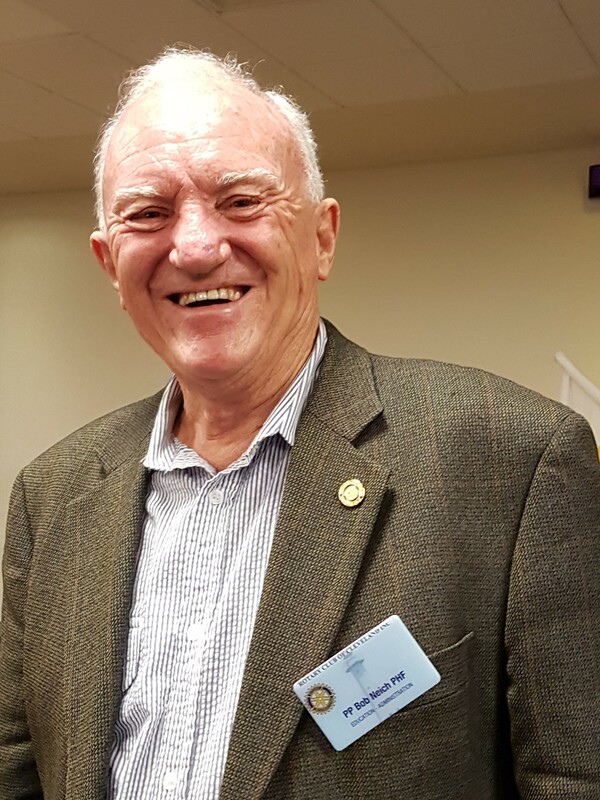 Also inspirational was the Member's Corner by Bob Neich, our newest member but by no means new to Rotary. 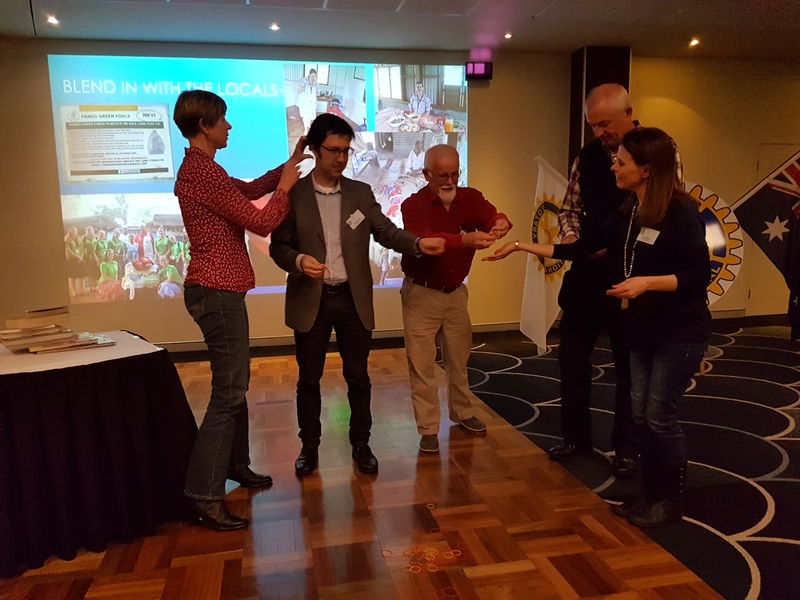 How one man can achieve so much in the name of Rotary International is amazing - hopefully we can hear more of some of Bob's work in Timor Leste in the near future.